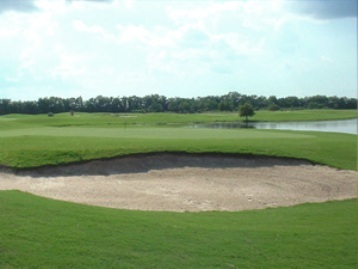 Beaumont Country Club is a Private 18 hole golf course located in Beaumont, Texas, on the banks of the Neches River. The Beaumont Country Club, one of the oldest clubs in Texas, was organized in 1906.  The course opened the following year (1907) as a 9-hole course designed by Alex Findlay. 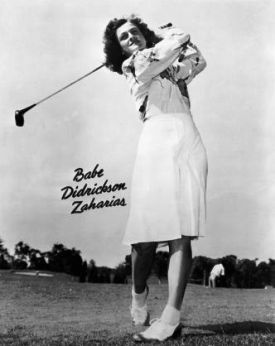 The course was later expanded to eighteen holes, has seen numerous outstanding golf competitions: in 1946, a match among â€œthe Big Fourâ€, Ben Hogan, Jimmy Demaret, Byron Nelson, and Sam Snead; and during 1953-1964, the Babe Zaharias Open, a Ladies PGA tournament that drew all the nationâ€™s top women golfers including Louise Suggs, Patty Berg, Betty Jameson, and Babe Didriksen Zaharias. 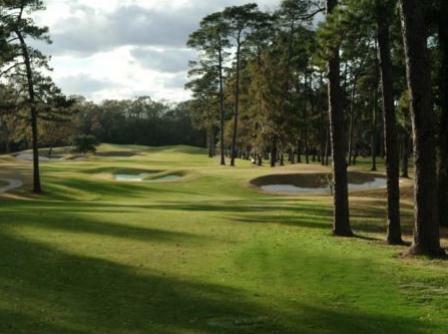 The Beaumont Country Club course, long famous for towering pine trees that crowd narrow fairways, was completely renovated during 2004 under the direction of Baxter Spann. Findlay opens the course with some of the easiest holes of the 18, including the 291-yard par-4 No. 1. You don't find a par-5 until #8 which is followed with another par-5 at #9. Par for the course is 72. From the back tees the course plays to 6,414 yards. From the forward tees the course measures 5,412 yards. The longest hole on the course is # 9, a par-5 that plays to 524 yards. The shortest hole on the course is # 10, a par-3 that plays to 144 yards from the back tees. Watch out for # 5, a 387 yard par-4 challenge and the #1 handicap hole on the course. The easiest hole is # 17, a 149 yard par-3.